L'Internationale is a confederation of seven major European modern and contemporary art institutions and partners. L'Internationale proposes a space for art within a non-hierarchical and decentralised internationalism, based on the values of difference and horizontal exchange among a constellation of cultural agents, locally rooted and globally connected. 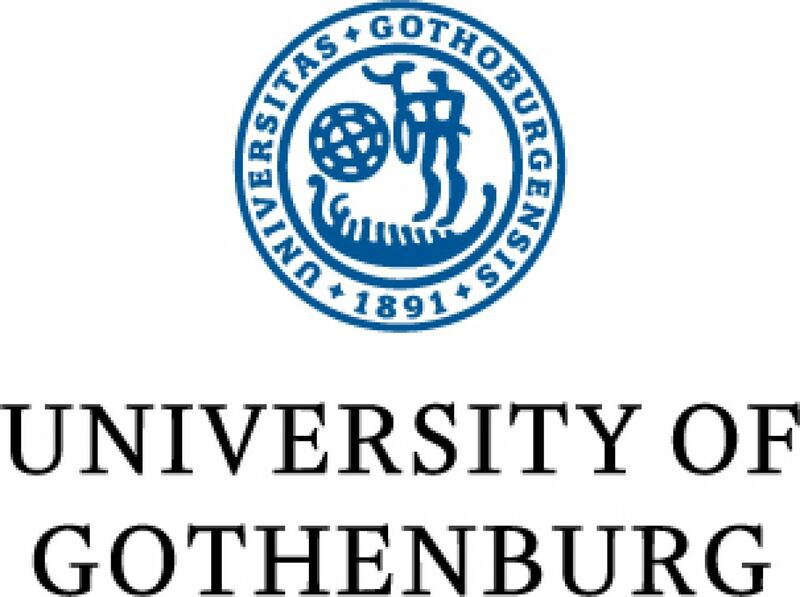 L’internationale works in collaboration with partners such as Valand Academy (VA, Göteborg, Sweden), and the National College of Art and Design (NCAD, Dublin, Ireland), along with associate organizations from the academic and artistic fields. One of the main sites where research and debate related to the projects of L'Internationale takes place is on the online platform: L’Internationale Online. 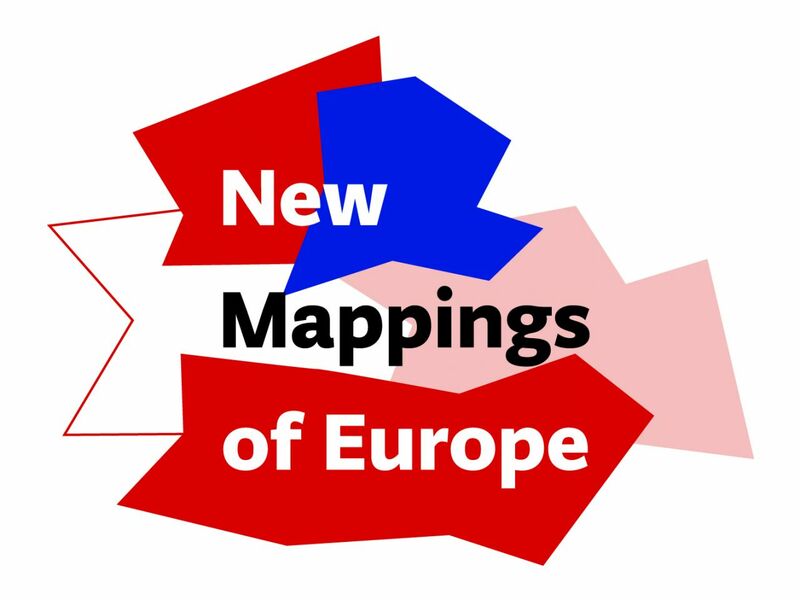 Our Many Europes is the current programme by the European museum confederation L'Internationale and co-funded by the Creative Europe Programme of the European Union. The members of L'Internationale are: Museum van Hedendaagse Kunst Antwerpen (M HKA, Antwerpen, Belgium), Moderna galerija (MG+MSUM, Ljubljana, Slovenia), Van Abbemuseum (VAM, Eindhoven, The Nederlands), Museo Nacional Centro de Arte Reina Sofía (MNCARS, Madrid, Spain), Muzeum Sztuki Nowoczesnej w Warszawie (MSNW, Warshaw, Poland), SALT Research and programs (SALT, Istanbul in Ankara, Turkey), Museu d’art Contemporani de Barcelona (MACBA, Barcelona, Spain) and its partners National College of Art and Design (NCAD, Dublin, Ireland) and Valand Academy, Göteborg University (VA, Göteborg, Sweden) are presenting more than 40 public activities (conferences, exhibitions, workshops) from August 2018 to May 2022.